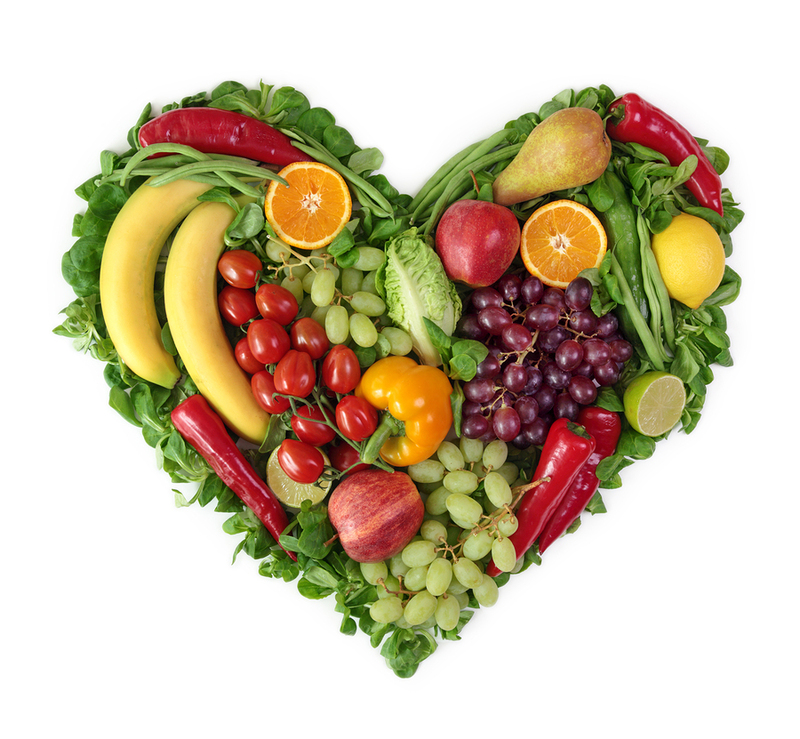 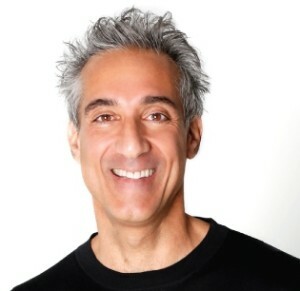 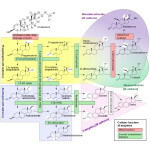 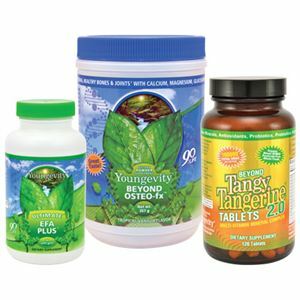 Did you know that only 8-12% of the typical nutritional supplements available today are actually absorbed by your body? 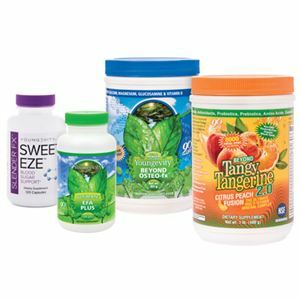 That means that approximately 90% of typical supplements are flushed down the drain. 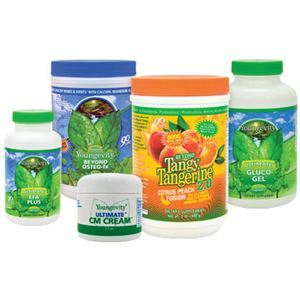 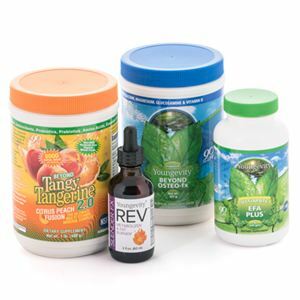 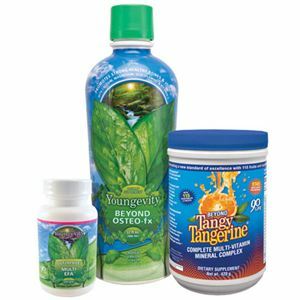 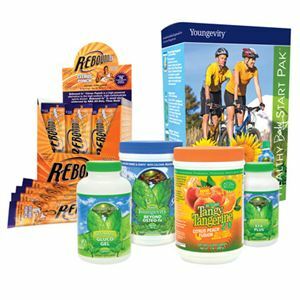 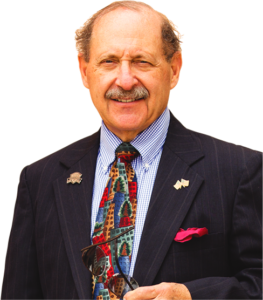 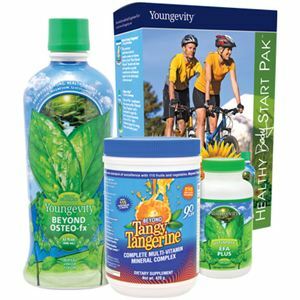 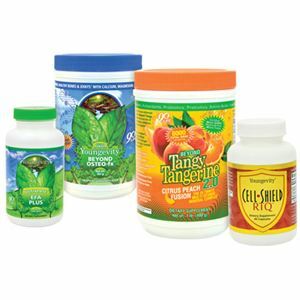 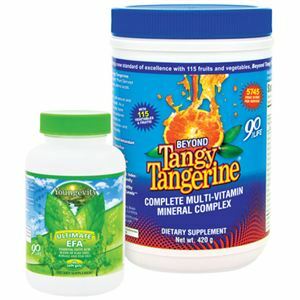 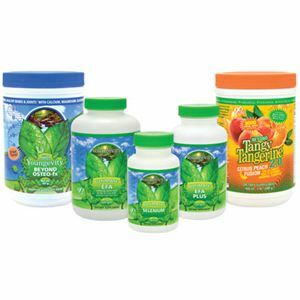 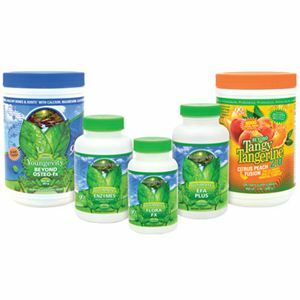 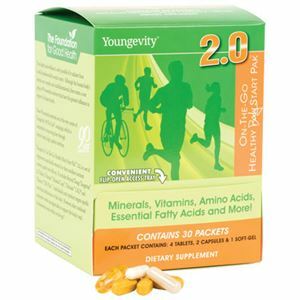 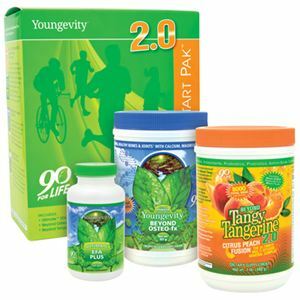 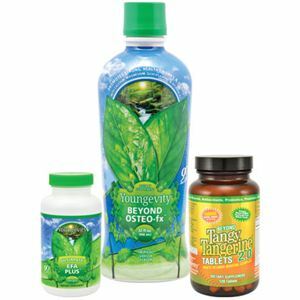 Youngevity’s supplements are 90-98% absorbable! 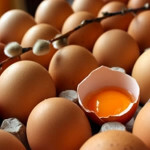 Why is there such a difference? 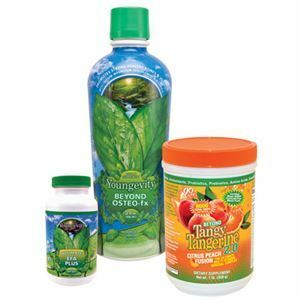 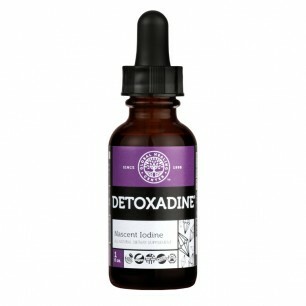 The secret is our exclusive source of plant-derived minerals that dramatically increase bioavailability (absorbability).